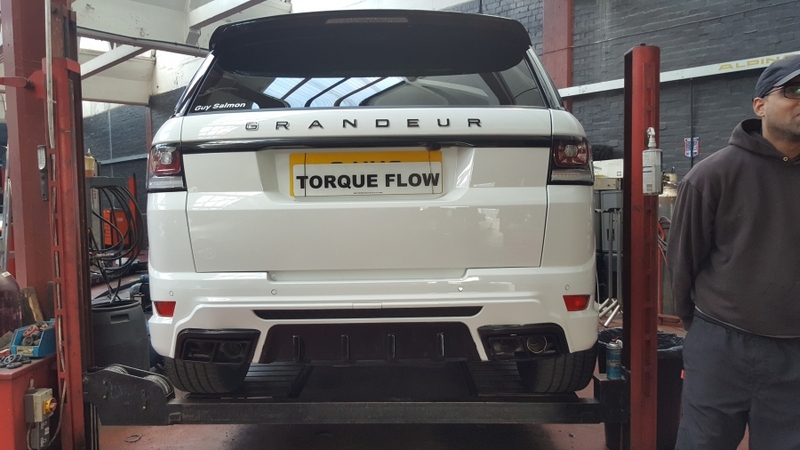 Based in Birmingham, Midlands.. We manufacture, supply and fit performance exhausts for all vehicles including..
With our bespoke systems you only pay ONCE. You will never have to worry about your exhaust ever again. 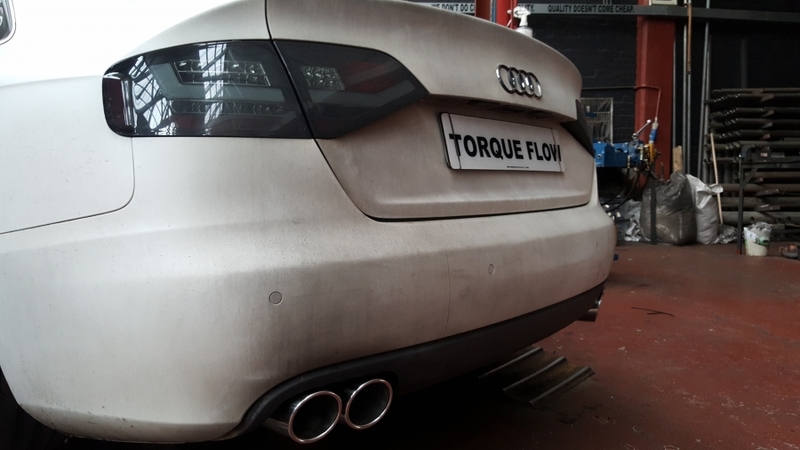 A Torqueflow bespoke exhaust system can be fitted to any type of car, van or motorbike. If you want your exhaust system to look or sound a certain way, we can take care of it. We can incorporate a variety of tailpipe options in every shape & size to suit your needs. Our priority is always quality. 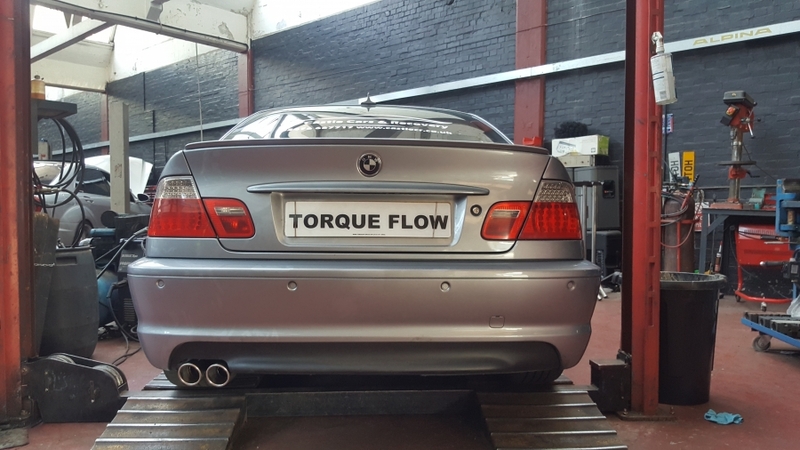 All exhaust systems created by Torqueflow are manufactured from T304 Stainless Steel and not the commonly used 409 Mild Steel. 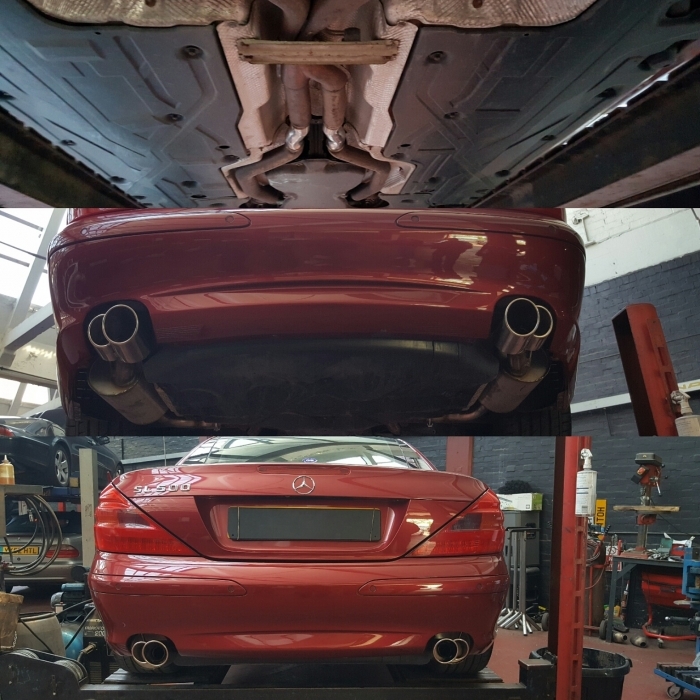 We guarantee that our exhausts will last the lifetime of your vehicle, compared to 409 Mild Steel which can start corroding in as little as 24 months or Mild Steel which can start corroding in as little as 12 months. 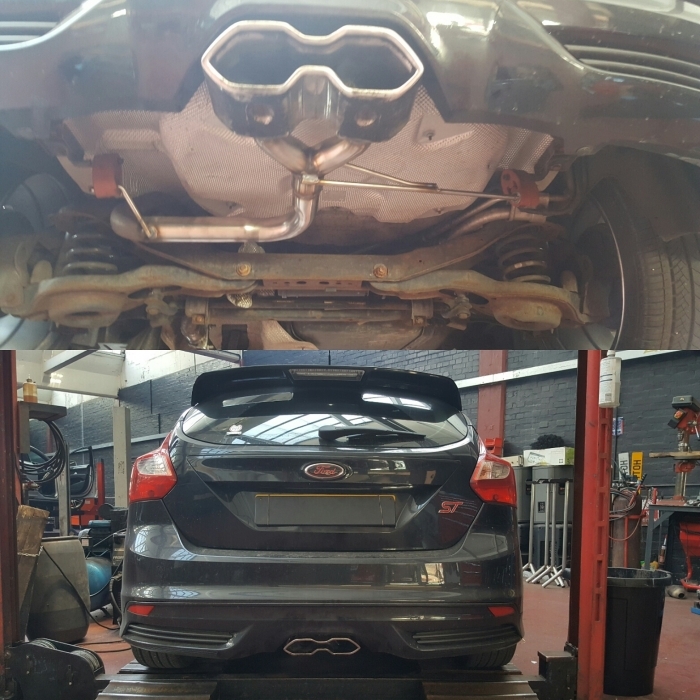 We can supply and fit catalytic converters for every car at a fraction of the cost you would pay at the dealers. TorqueFlow can supply a wide range of universal catalysts with both metallic and ceramic monoliths that are suitable for both petrol and diesel engines. They are available in a variety of lengths and bore services. Why pay more? 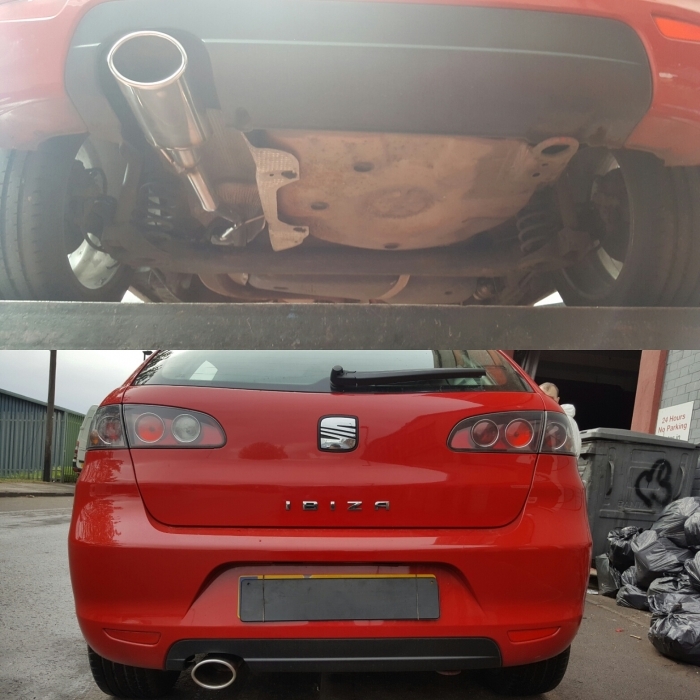 MSL Performance, Torqueflow Exhausts & Eurocharged Tune Day. 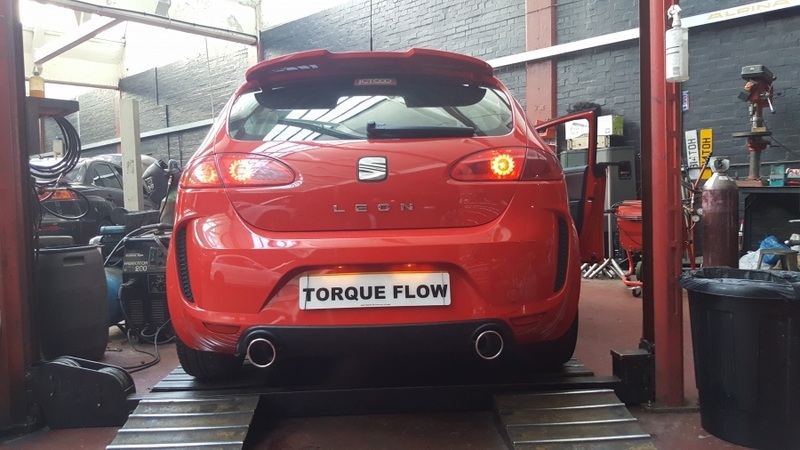 We had a mobile rolling road setup for the day at our premises, with most cars having modifications on the day, pulley & engine mods carried out by MSL Performance, exhaust modifications carried out by Torqueflow and finally a Eurocharged remap. Then on the Rolling Road to see what power gains were achieved. Hope you enjoy the video. 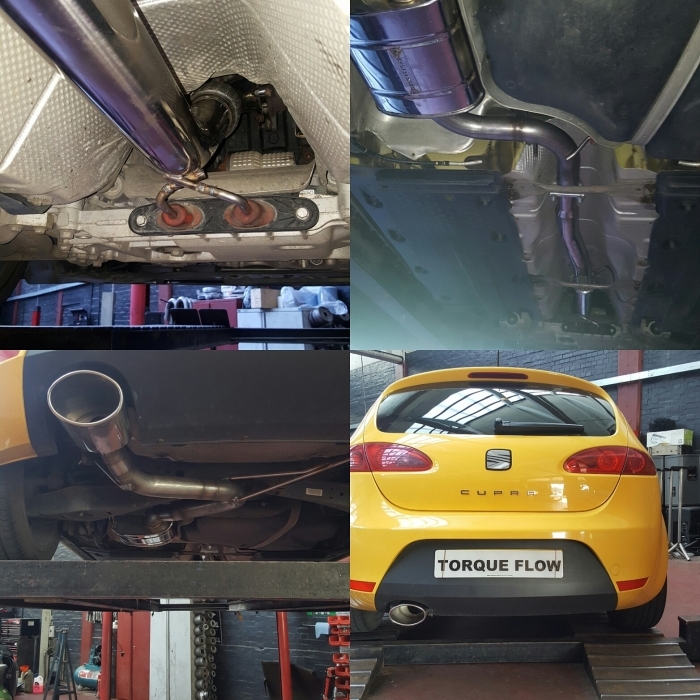 Based in the Midlands, Torqueflow has over 10 years experience in manufacturing, supplying and fitting bespoke stainless steel exhaust systems. 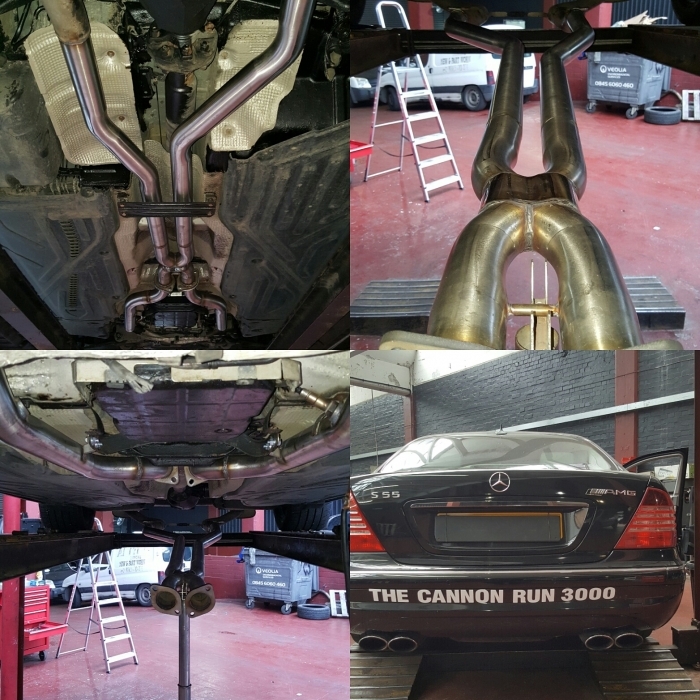 We can create custom exhausts for all vehicles. Get in touch today to see how can help you.